But before the murder of Garrido, nineteen year old Raheem Requeña was shot four times on Kut Avenue. He died within minutes and his body was transported to the morgue at the Karl Heusner Memorial Hospital in the pan of a police pickup. According to one witness, as the vehicle sped off the body fell from the pan and was quickly reloaded into the vehicle. News Five’s Jose Sanchez reports. The second murder of the night occurred at the end of Kut Avenue in Belize City. That is where police say nineteen year old Raheem Requeña was gunned down. The top brass sat down to discuss Wednesday night’s three murders. But are there any motives? Only the Commissioner knows what he means by “keeping a steady head and putting everything in place.” But the murder count, which has already broken a record, continues to grow to one hundred and thirty-nine. 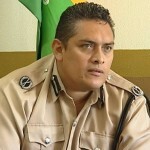 The Assistant Commissioner, Elodio Aragon, had more coherent thoughts to share with the public. Since Saturday, six persons have been murdered, including three minors. 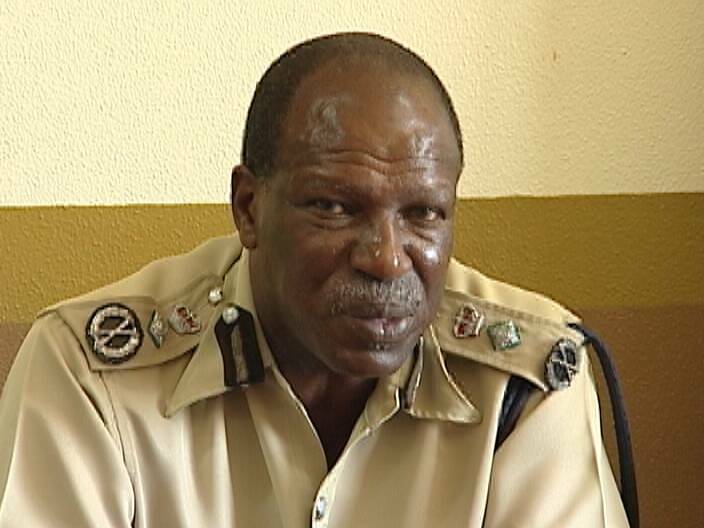 So far there are one hundred and thirty-nine murders this year; seventy-five of which police say were in the Belize District. 139 murders, how many have resulted in someone being charged? I think that would be an interesting number to report. It’s easy to be losing confidence in the police these days. Is anyone examining the bullets and casings at our expensive new ballistics laboratory? I’d bet a few dollars that several of the murders are caused by the same gun. One way or another, find the killers. And one way or another, kill them. 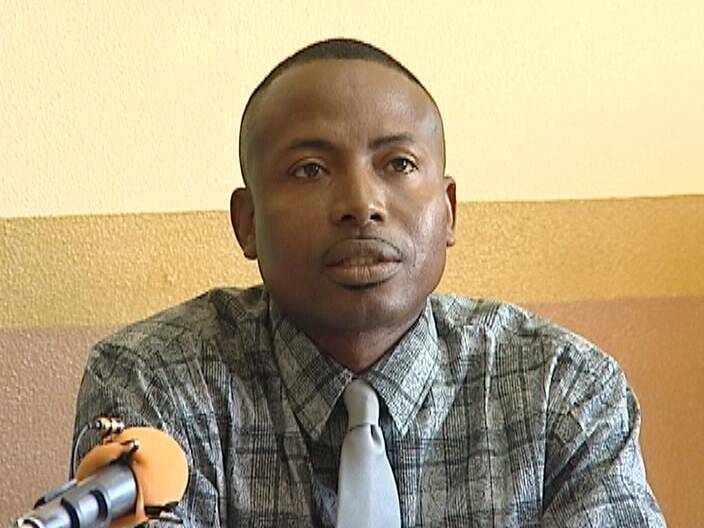 When will you belizeans come to the conclusion that I have been preaching day in day out this gov. And pm are the most useless and incompetent corrupt gov. In the history of this country if all the people in this gov. We’re not planning who or where to go thief perhaps they could do their job but all the ministers and pm are so busy planning who they are going to thief and who hey are going to harass and kill that they have no time to do their job mothers and fathers brothers and sisters you need to rise up march on this pathetic pm and gov. And kick them out guan judas guan resign you are useless and impotent on crime . I beg to differ with Mr Aragon, this is not an unfortunate incident. An unfortunate incident is something that seldomly happens, this murdering spree is far from an incident. There is a certain faction of people out there that for whatever reason have decided that human life is not worth s@#&. People are being hunted like animals, murder has become a sport. The sooner the government and law enforcement send a tougher message, this murdering crime spree will continue. Please law makers introduce a legislation to bring back teh death penalty. I believe when these cowards whose only strength is a deadly weapon in their hands, stands before the hangmans noose they will cry like a whimpering baby. Family members know who the killer in their family is, it is so sad that they allow this to continue. Step up Mr PM, something of substance and then show some action, please. 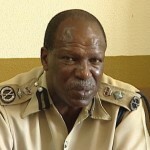 The Commissioner of Police is completely lost. How can you trust the police and the DPP when there is a very low conviction rate? There are many known criminals out there. Start by eliminating all of them. Drastic action is required. This is the worst ComPol ever. He is uneducated and cannot properly express himself. It is a shame that he represents the country in international conferences. With him at the helm there will be no reprieve from violence. What happened to the much touted ballistic equipment??? Some SAD looking photos. They are useless. Can the GOB get anything right?They’ve failed the Nation in every aspect and the carnage of Belizean Citizens continues. The commissioner says they will not spill their guts. To spill your guts there has to be something in it. He has nothing in his guts that will solve any of these murders. This is his smoke screen, How could these high law enforcement officials appear at a news conference looking so cheap and uninterested. One is sitting with his arms folded. His body language speaks for him, he was removed from what was going on, he clearly has no clue or cares. People of Belize you get what you demand, so far you have demanded nothing from the people whom you have elected to lead you in the right direction.. Let 2013 be the year you ask for better. the real point is that these guys are clueless as what they are saying and what to say. Except mr. Martinez he’s only spoke person but he rest in uniforms look like scout leaders not police high ranks, They can’t even do a proper press release, can’t express themselves, everyword they seem like they have to work hard to make sentence sounds sensible. 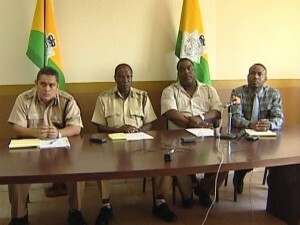 Belizean people are loosing the trust in the police department simple as that, and hope not that the people might turn against the police to fight against crime and police brutality, all the time is that “we’re having a investigation as we speak” they never end up a case with some good results. @Vero Everything in Belize is based on political affiliations and not on common sense.Hence the reason they appoint incompetent people to office. If they arrested and charged the murderer in every single murder this year, with the 3% murder conviction rate, that would mean 4 murderers would be convicted, and 135 would walk the streets to kill again. Of course, police will not arrest and DPP will not charge even half of them, so maybe, if we are super-lucky, 2 of the murders will end up with someone going to prison. Is it time for the people to form committees to enforce the law themselves, people’s patrols, people’s trials, people’s punishment? That has happened in many other countries to restore order. Extreme times require extreme measures. At last many people are seeing that many of those in power cannot even speak proper English … Or know how to express themselves. We need young blood. People who care and have the nuts to do something about this crime issue. The death penalty is needed! We all know that. But as a people… The belizean society sits idly by and watch their country disintegrate . So, people…. Belizeans… Please do not blame the idiots you voted in. BLAME YOURSELVES. you should have ask them from the 139 murders, how many of them have they solve to come with a case that have the criminal behind bars? let’s seethe joke they’ll bring out, or else they might babble some words that won’t make any sense. lol! sad! the commissioner is talking allot of “nothing”!!! 139 murders! this is the reason BELIZE faught for independence? so they can wipe the population clean? too people are loosing this sweet thing called life! too many families are left broken and thorn, but yet that person speaks about “holding a steady head”! 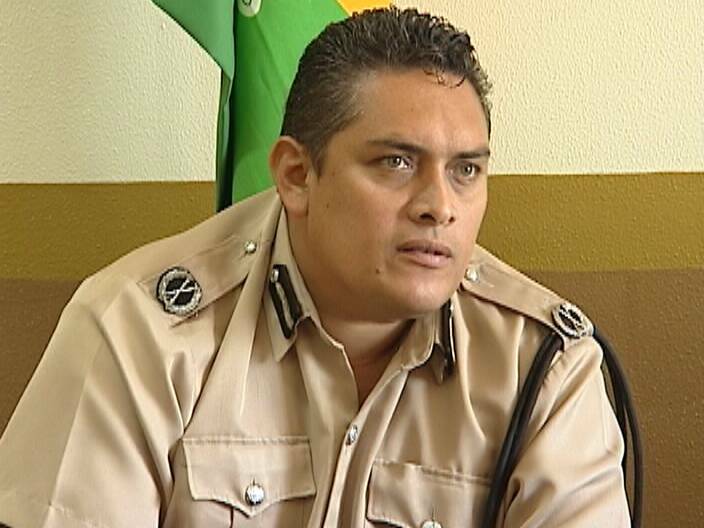 The people of Belize need to vote on the removal of the PM right now, when you put a rotten egg in a basket, the whole basket becomes ROTTEN, You cops can investigate till the cows come home, thats the ONLY thing your good at. 139 murders, how many have resulted in someone being charged? are you kidding, has any one been CONVICTED…. They beefed up the check points only to harass people for a le dalla, while killers drive by on their bicycle and smile with their gun in their pants. I think that all these comments should be announced on the 6:00 news, our voices should be heard. All these questions should be directed @ the PM, because he is the head of state; he is the one who is responsible for directing our jewel towards a brighter tomorrow. It is quite obvious that the Belize Police Department is grossly incompetent; these officers appears totally naive as to what law enforcement is really all about. The way I see it is that we need an educated individual to start a political party that would inspire educated Belizeans to change Belize, we need a new leader that would take Belize out of this rut the country find itself in. I can look @ Belize and see that the judicial system is broken, the economic system is broken, the law enforcement system is broken, and the school system is broken, and the number one culprit that is responsible for all of this is POLITICS. 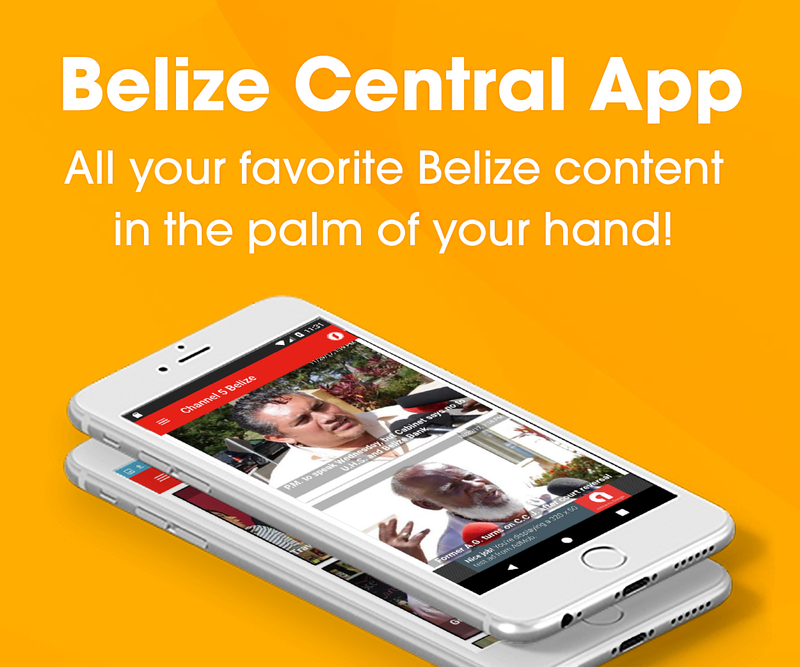 To my fellow Belizeans, with a population of less than 500,000, the country can do better. totally agree with you, they should read them so they an listen what we have to say and think about them as a failed department. Very sadly so, from the commisioner, his assistant and the press officer appear not to have a clue as to what is happening in the streets of the jewel. These men appear so incompetent, it makes you wonder if they got promoted due to political cronism. They are asking for public support, now, how do you get public support when the corrupted police force continues brutilizing and victimizing the public. Belizeans need to rise up, form vigilante groups and find these murderers no matter how old they are, and deal with them. Apparenly, this may be the only way to get the situation under control. Unfortunately, very sadly so we have become a culture of murder, violence and maim. This is not the best approach, but the Incompetent incapable police force is not up to task. There is a lack of leadership in every phase of government. Do a recall and hold a bi-election. Now is the time for all good men to come to the aid of their country!!! We’re averaging almost 13 murders per month this ! @#$ is appalling. I’m sure somebody very similar to ComPol Henderson said “Keep steady” while the Jews were led into the extermination gas chambers in Nazi Germany. I don’t think he’s the right man for the job of protecting us, he is not outraged by crime and violence inflicted on the people he is paid to protect. 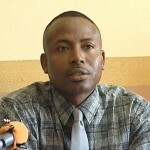 @Retired CEO, vigilante justice might not be the best approach in theory, but I think it is necessary in Belize today. Murderers and gang members walk openly on the streets, victimizing the vast majority of law-abiding Belizeans. This is no way to raise our children, to let a few subhumans destroy what was a great place to live not too long ago. We know who the bad guys are, we outnumber them 1,000 to 1, it would take very little effort to turn the tables and clean up every village and neighborhood in the Jewel with sudden and unexpected blows. They ambush good citizens every night, why not ambush the criminals? Very sad picture to look at. Those men sitting at the table looking a little like they are the ones in trouble. Rightly so , because the positions they hold don’t belong to them. They are not educated or even calibrated to deal with any of the issues going on. I must say that the press officer speaks well and seems competent but the others……. Holy !@#$. Look at the way the commissioner is dressed…. White socks? Where is the dress code?? Is there one? It is official …. Belize has become a joke!! @Bear, Somtimes we have to do the unpleasant thing to get the job done, if this is what it takes start organizing and do your thing. I agree with southern and vero! This compol is not ready for this position!! He needs to traine our police how to investigate and send intelligence and undercover officers out there on the streets to gather information as to what is going on out there with these criminals goin about killing innocent people! Better we turn to God for help, humans cannot help us, God can and is willing to help humanity. Vigilante is an idea we must think about. You could be next. Yes….. You …. Reading this. The country is being held hostage by a few animals . That’s amazing cause the total population is tiny compared to many countries . Imagine ….. One man holding a village of 500 people hostage. That’s what this is like. It is ridiculous !! Yeah Al, go back to Bz & run the country like it useto be before it got Independence, we will make new laws & amend the ones Barrow put in that doesn’t work & we will get Rod to be Campaign Mgr.